Just in the past week, MGM Resorts International completed a deal using MGM Growth Properties (MGP) to see that their transaction for Hard Rock Northfield has been successful and they can now claim the property for their own purposes. Let’s take a look at the story as a whole. 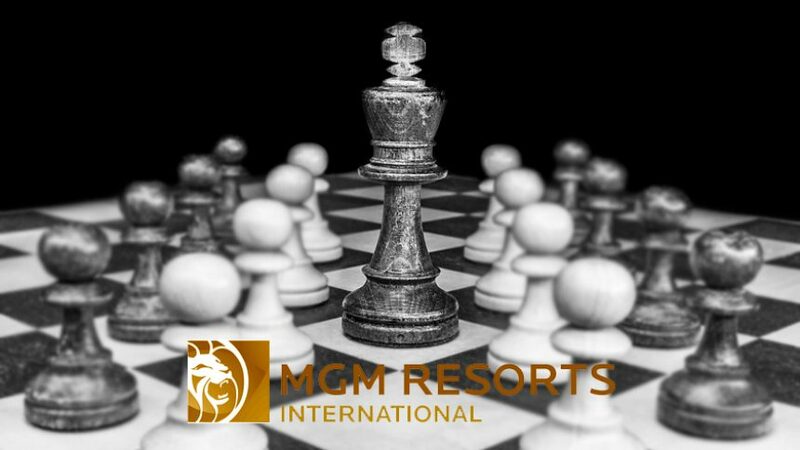 If you take a look at the latest online gambling news, you’ll find that MGM Resorts International are not just a top gambling figure, they’re an empire. The gambling operating company has seen many expansions, especially with Hard Rock and expansion into Asia. They also are getting more to grips with the sportsbook in the United States partnering up with different leagues and teams. Feel free to look them up. The deal will see MGM Resorts International lease the property from MGP, also announcing the property will change its name from Hard Rock Northfield to MGM Northfield Park. The transaction was complete as MGP redeemed 9.4 million of its operating partnership units from a subsidiary of MGM Resorts. This came to a price of $275 million. “We are pleased to welcome the 950 employees of MGM Northfield Park into the MGM Resorts family. Do you think that the new Hard Rock Northfield purchase will prove to be beneficial to MGM Resorts International? Their past has suggested that once they capture a property, they turn it into a strongly profitable service. Will their recent purchase prove to be another success? Only time will tell. Until then, keep up to date with all the hottest gambling-related stories at the latest online gambling news, our designated page for all gambling sagas.